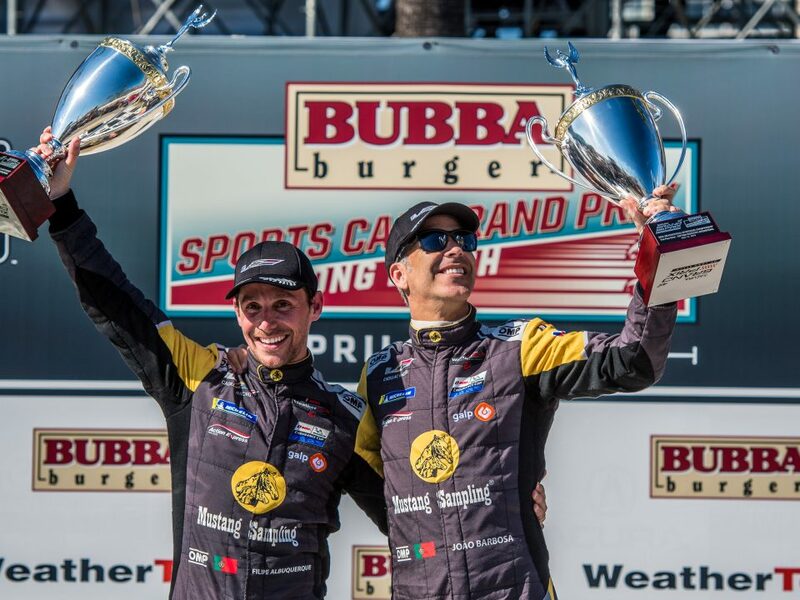 DAYTONA BEACH, FL (18 January 2019) – The No. 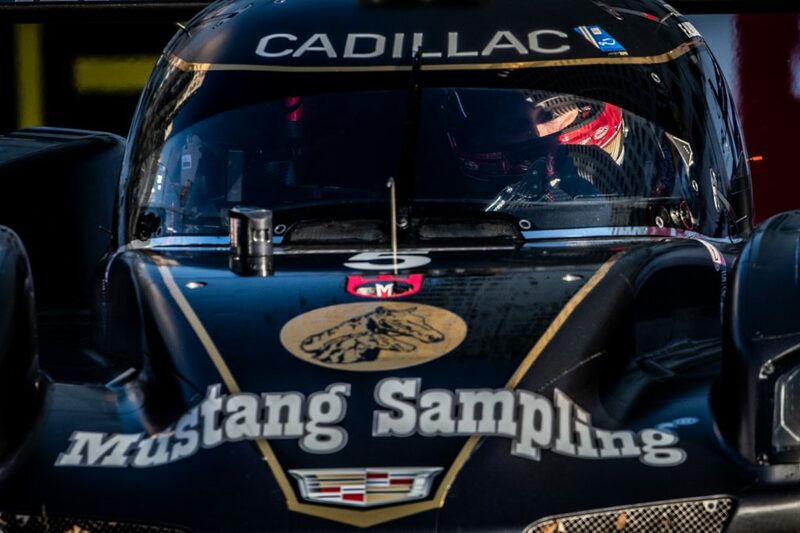 5 Mustang Sampling Cadillac DPi-V.R driver line up features speed, experience, and great chemistry as Joao Barbosa, Filipe Albuquerque and Christian Fittipaldi look to defend their 2018 race victory along with new co-driver Mike Conway, who finished second a year ago in Action Express Racing’s No. 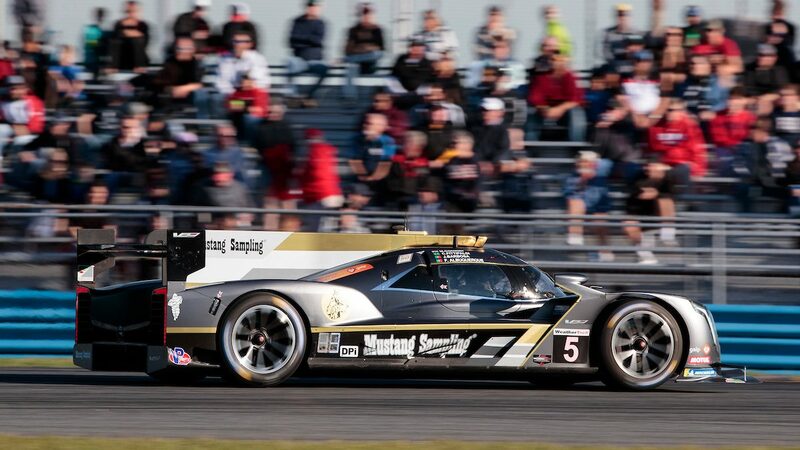 31 Whelen Engineering entry. 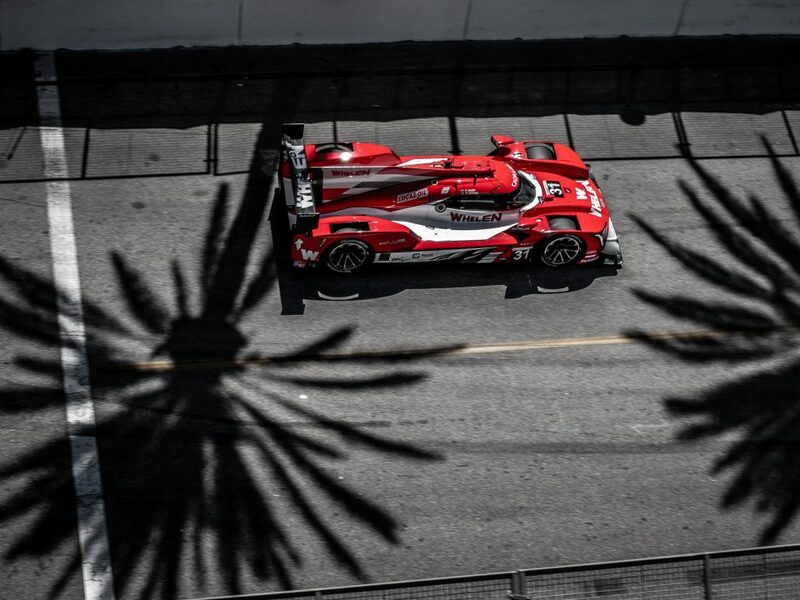 The Rolex event has a long history of attracting the best and the brightest to the starting grid, and Conway is quick to point out how it can be a benefit to start the year on Daytona’s high banks. 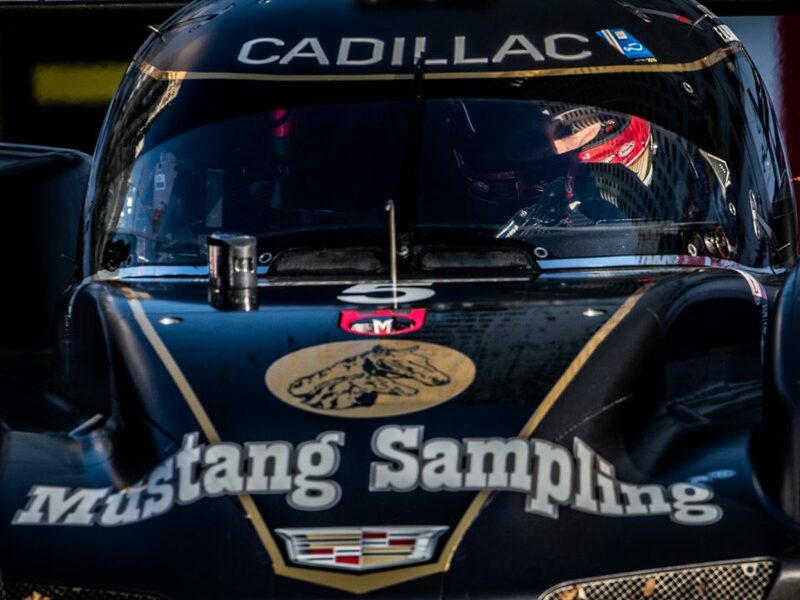 With an international roster of races in his full-time program in the World Endurance Championship, Conway is exposed to a wide range of experiences and relishes the opportunity to race in the United States. Moving from the No. 31 team entry to the No. 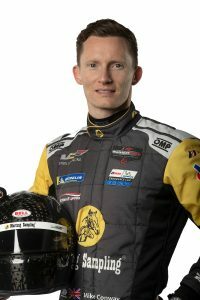 5 program for the 2019 Rolex means that even though he already knew his new co-drivers, he’s gotten much more familiar with them by working together at the Roar. 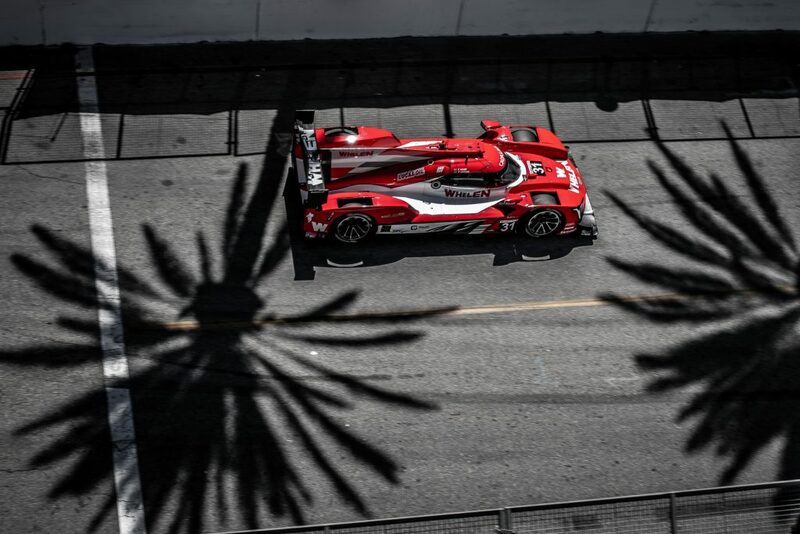 With four classes all sharing the track at once, the competition in IMSA WeatherTech is fierce with loads of action all the time. That can sometimes mean a full field reset behind the safety car, which can tighten up the pack.